Pluto, once considered the ninth planet from the sun, is now the largest known as a dwarf planet in the Kuiper belt. Did you know that Pluto takes 6 days, 9 hours, and 17 minutes to spin once? Read this and more interesting Pluto Facts on this list of facts. 1. Pluto was the smallest planet in our solar system. 2. 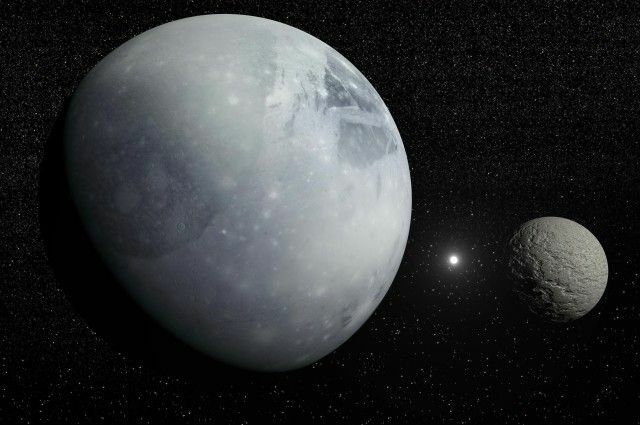 In 2005, Eris, a dwarf planet was discovered in the scattered disc which is 27% more massive than Pluto. 3. 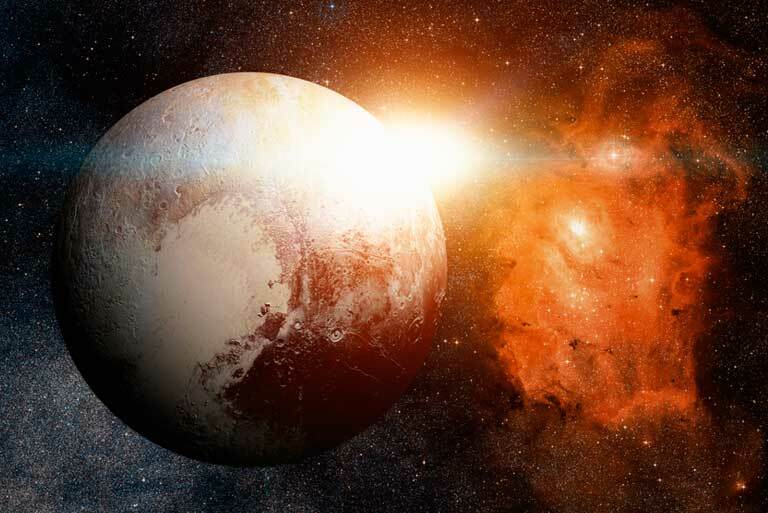 Pluto was demoted to the status of dwarf planet in 2006. 4. Pluto consists of rock with a very thick coating of ice. 5. The atmosphere of Pluto consists of nitrogen with some methane and carbon monoxide. 6. One of the coldest known places in our Solar System is Pluto. 7. Pluto takes 248 Earth years to complete one revolution around the Sun. 8. The average distance maintained by Pluto from Sun is 5,906,380,000 km or 3,670,050,000 miles. 9. 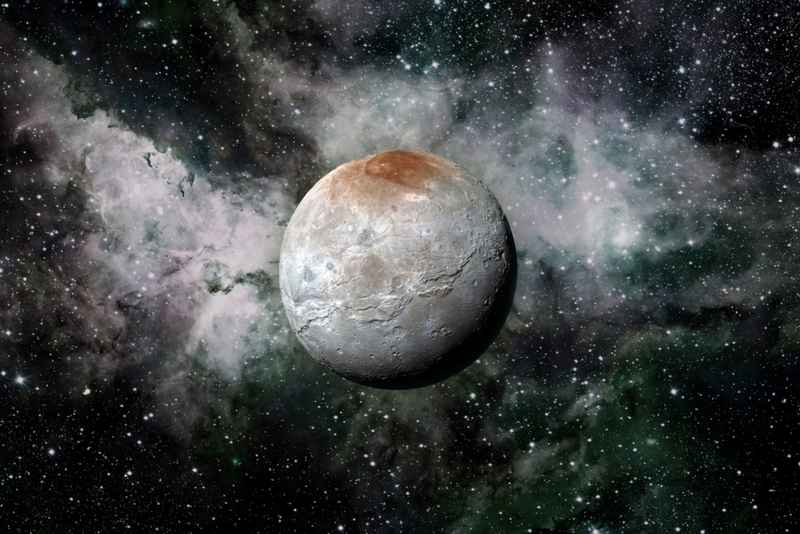 Charon is the largest moon of Pluto and it is nearly half the size of Pluto. 10. Pluto has a retrograde rotation which means it rotates in a direction opposite to the rotation direction of Earth. 11. Pluto has extreme seasonal variations because it rotates on its side. 12. Sunlight takes 5 hours to reach Pluto as compared to only 8 minutes to reach Earth. 13. 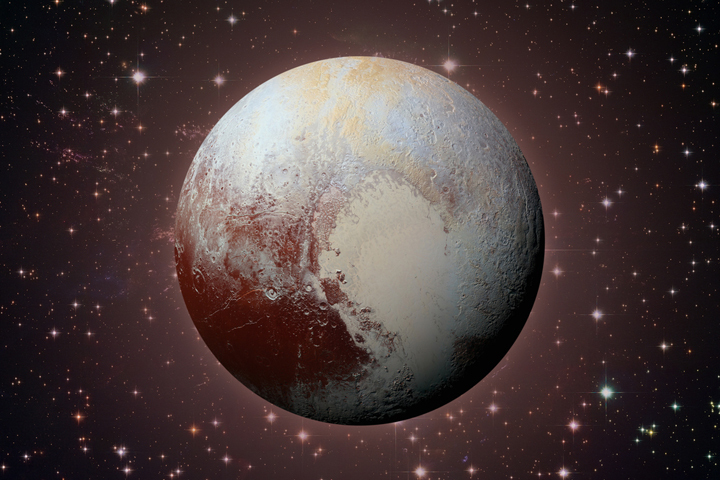 Pluto was discovered on February 18th, 1930 by Clyde Tombaugh. 14. Pluto has five moons. They include; Charon, Hydra and Nix, Kerberos and Styx. 15. Pluto is 33% water in the form of ice and 67% rock. 16. The sky is so dark on Pluto that a person would be able to see stars during the day. 17. In 1941, the newly created element plutonium was named after Pluto. 18. 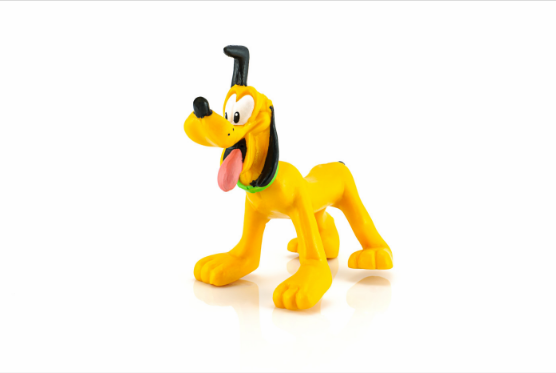 The Disney character Pluto, a dog, is said to have been named after the former planet. 19. 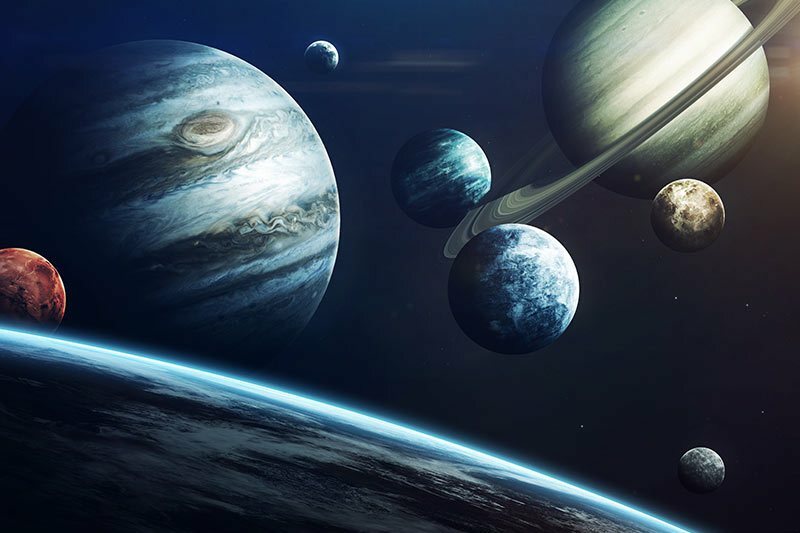 Pluto is smaller than Mercury and seven other moons, including Io, Europa, Ganymede, Titan, Callisto, Triton, and Earth’s moon. 20. 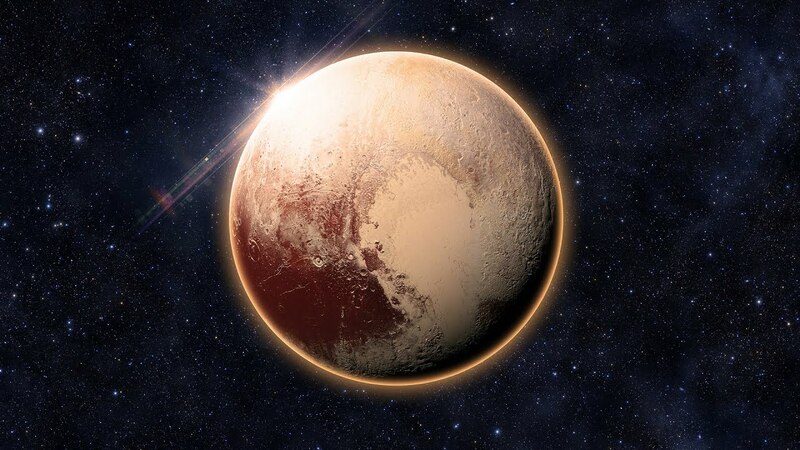 The official symbol for Pluto is the interlocking letters of P and L, which not only stand for the first two letters of the planet but also are the initials of Percival Lowell. 21. 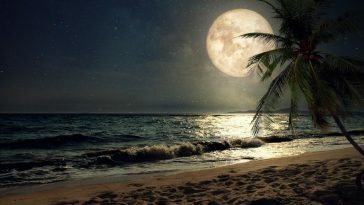 On Pluto, the sun rises and sets about once a week. 22. It takes Pluto 6 days, 9 hours, and 17 minutes to spin once. 23. 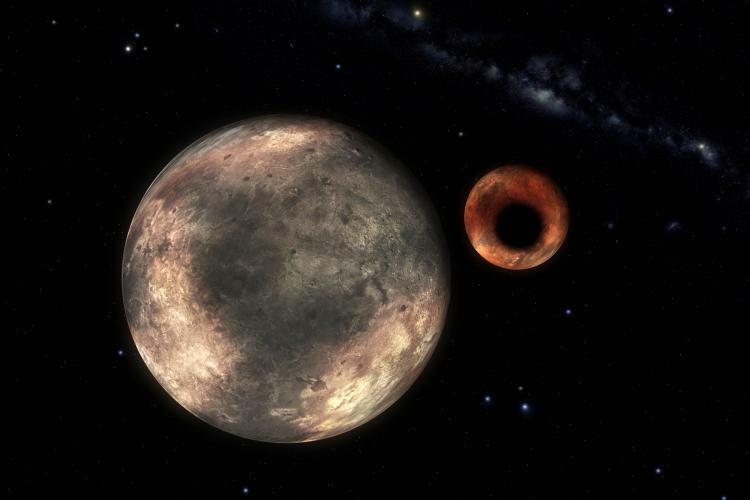 An 11-year-old girl gave Pluto its name. 25. 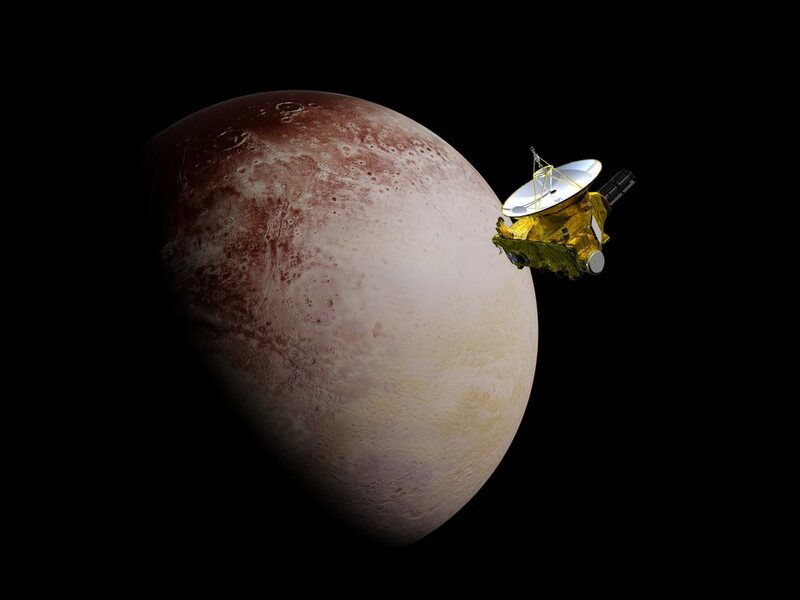 The New Horizons spacecraft performed a flyby of Pluto becoming the first ever spacecraft to do so. 25. Pluto last crossed inside Neptune’s orbit on February 7, 1979. 26. Pluto has a heart shape on its surface. 27. The orbit of Pluto is moderately inclined relative to the ecliptic (over 17°) and moderately eccentric (elliptical). 28. On September 7, 2006, Pluto was assigned the asteroid number 134340 by the Minor Planet Center. 29. 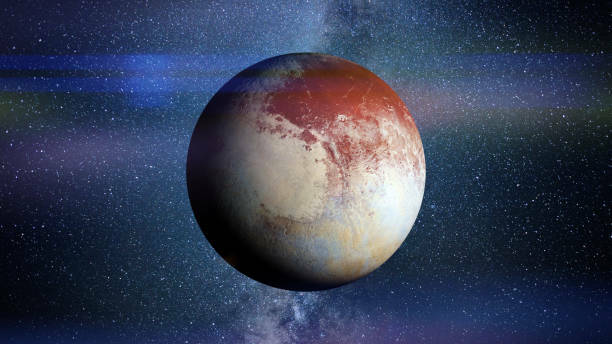 It was the first Kuiper belt object to be discovered and is the largest known Plutoid. 30. Pluto and Charon are sometimes considered a binary system because the barycenter of their orbits does not lie within either body. 31. The semi-major axis of Pluto’s orbit varies between about 39.3 and 39.6 au. 32. Pluto is protected by its 2:3 orbital resonance with Neptune. 33. In September 2016, astronomers announced that the reddish-brown cap of the north pole of Charon is composed of tholins, organic macromolecules. 34. 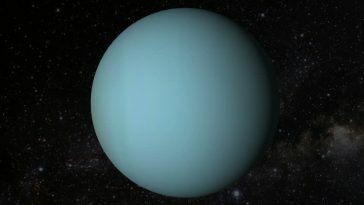 Pluto and Neptune’s minimum separation is over 17 AU, which is greater than Pluto’s minimum separation from Uranus (11 AU). 35. 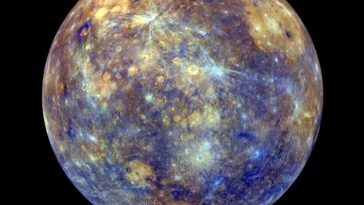 It was hypothesized in 2012 that 15810 Arawn could be a quasi-satellite of Pluto. 36. The minimum separation between Pluto and Neptune actually occurs near the time of Pluto’s aphelion. 37. The mountains on Pluto are made of water ice. 38. 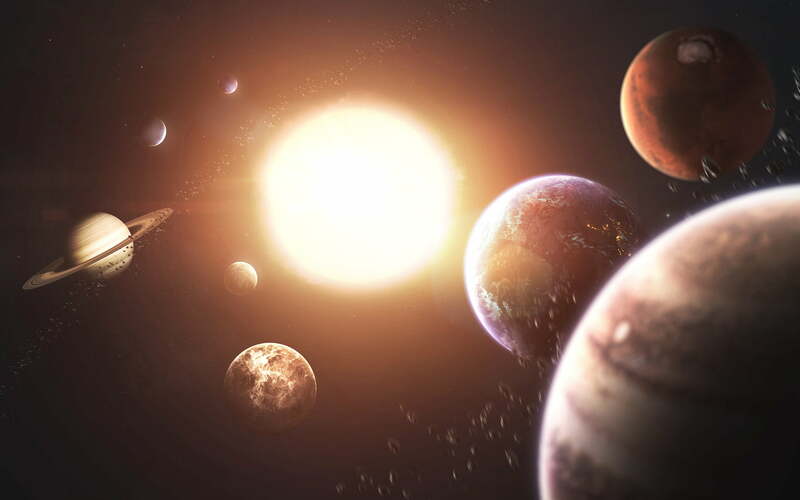 Pluto has five known natural satellites. 39. 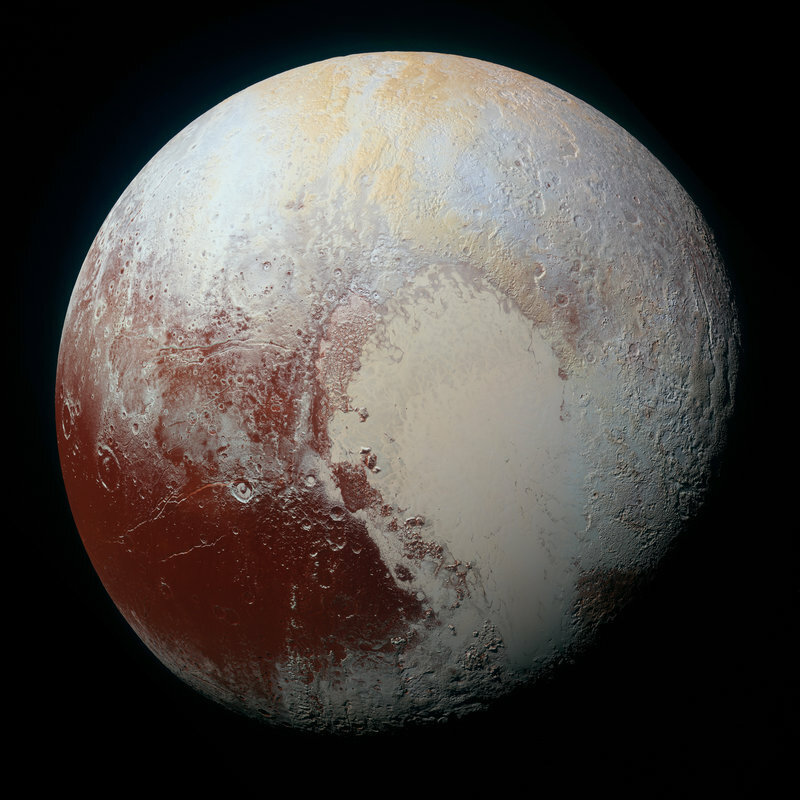 Pluto is one of the most contrastive bodies in the Solar System, with as much contrast as Saturn’s moon Iapetus. 40. 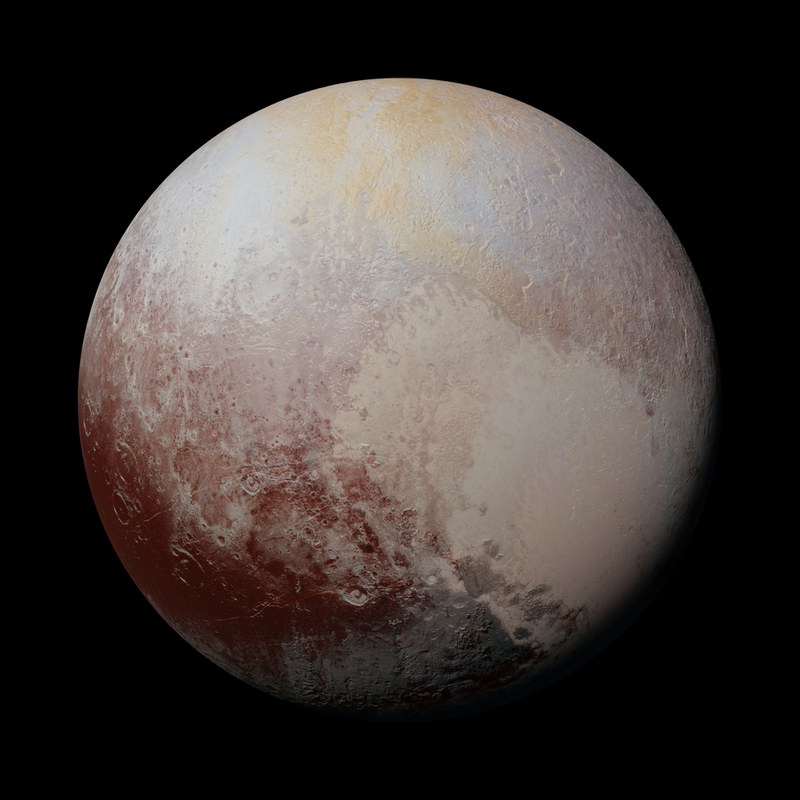 Pluto’s density is 1.860±0.013 g/cm3.